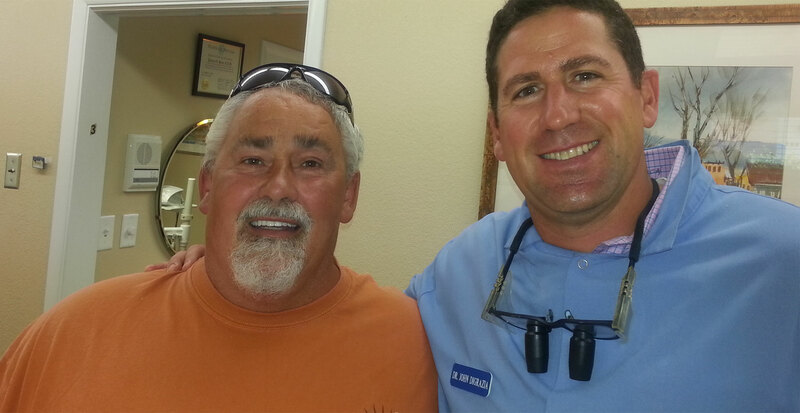 Providing pro bono dental care to northern Nevada's low-income veterans in critical need. These under-served veterans survive on an average income of only $900/month. Adding to their difficulties, they don’t qualify for VA dental services and can’t afford dental care any where else. Locally, thousands of low-income veterans suffer every day from extreme oral decay. They endure years of severe pain from abscesses, multiple deteriorated teeth and more. This means a shocking 90.5% of our veterans can’t receive services through their VA Dental Clinic. As a low-income veteran, AAVD becomes their only hope. What happens if they don’t get help? Many of these veterans do not have a family or support system. So they rely on their community – people like you – for help. Adopt a Vet Dental Program (AAVD) identifies and qualifies each case, then seeks appropriate dental care for the qualified veteran. All dental services are provided pro bono to qualifying veterans. 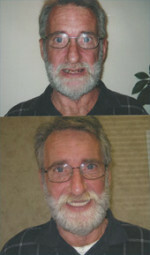 This is only possible because of the extensive services donated by volunteer dentists. And the labs who help subsidize or completely cover the lab expenses associated with each veteran’s treatment. AAVD not only helps veterans regain their dental health, we help them change their lives. To read about these amazing success stories click the button below. Please support AAVD by attending any of our fun-filled fundraising events held throughout the year or by donating directly. Your support goes towards lab costs, emergency dental services and other dental services. Thank you so much for your support! Thanks to our incredible volunteers, every $1 you donate creates $3.00 in dental services for our veterans. Every dollar you donate matters greatly. The waitlist for care grows daily. Currently, veterans must wait up to 2 years before their first visit. Please join other dentists and specialists in volunteering your greatly-needed skills. Thank you! To see a list of your peers who have volunteered their invaluable time to help this worthy cause, click here.